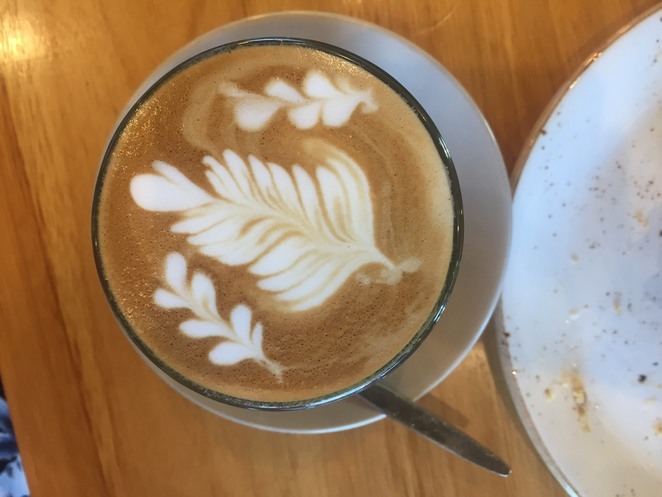 This café in Essendon is a must visit for anyone who is serious about their coffee or a fan of good latte art. 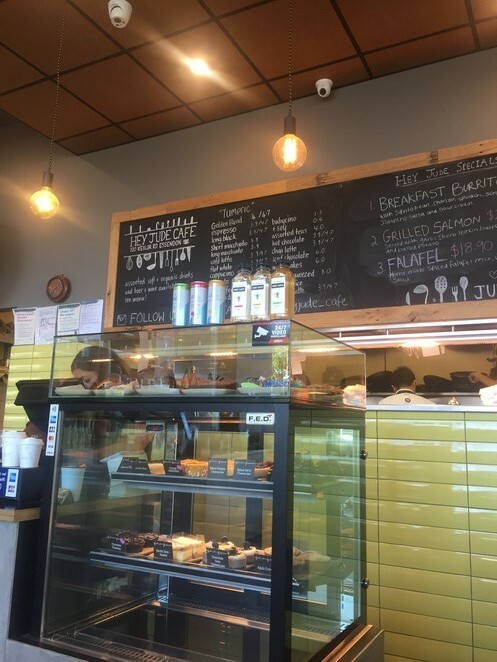 Open 7 days a week, including public holidays, there is absolutely no reason why you can't head down to Hey Jude Café. 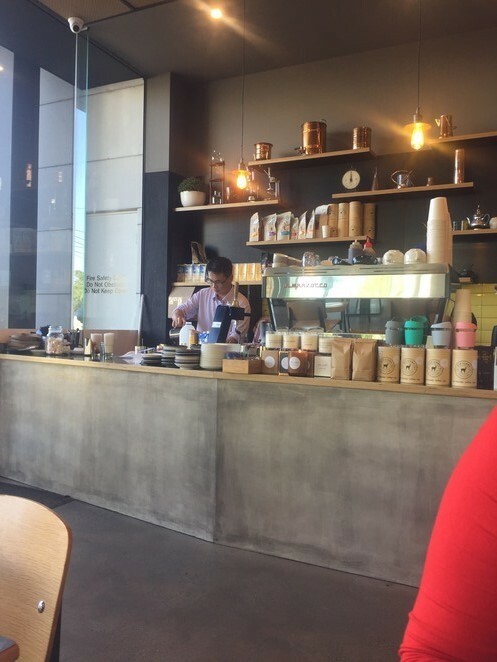 Also on the coffee menu is Melbourne's unique Magic coffee. The coffee here is amazing. A selection of cakes and pastries are also available for purchase as well as cold drinks, including alcohol. Whether you're after breakfast, lunch, brunch or afternoon tea, there are sweet and savoury options to suit everyone's tastes. There is a comfortable outdoor terrace and modern, retro indoor interior. The staff are very friendly, attentive and helpful and you can watch the latte artist at work. This is a great place for catching up with friends or just treating yourself.